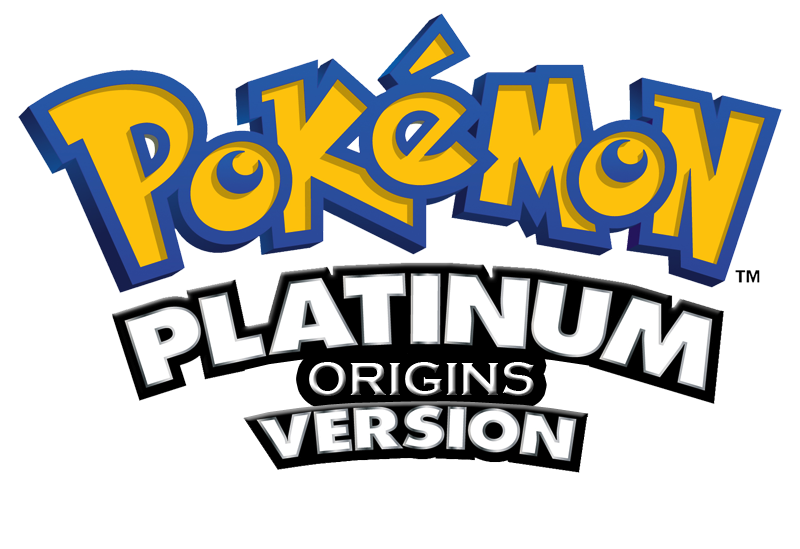 The first version of Platinum Origins is finally released on PHO! 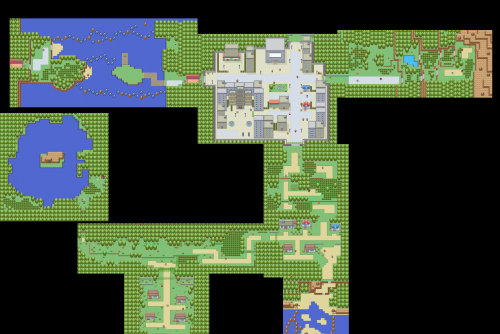 Aliogeek, dreamengine and Linkandzelda like this. so what will happen to this? Well, until I decide to actually quit, (so far I only announced my intention to think about it) nothing. If I do quit, who knows? Are you going to "GBAify" the soundtracks, or just use the DS versions (or try to replicate them)? When are you thinking of bringing this to public download?? dreamengine, Plat994, ShinyDragonHunter and 4 others likes this. Re-upload it without them being chopped off then? and LaZ, is there no way to view images full-size? Team Fail, demonta4, Davin (aka Platinum Lucario) and 1 other person likes this. Davin (aka Platinum Lucario), Banjora Marxvile and Linkandzelda like this. Ah, that is something I should look into myself. Argh! terrible spelling. Not "here", should be "hear". Linkandzelda added new photos to the album "Maps"
ShinyDragonHunter, ABurningFalcon, Soufiane Boudor and 1 other person likes this. 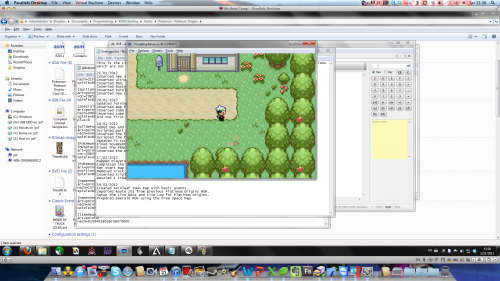 This is a live development show of the early days of Platinum Origins!